Thanks so much to all of you who sent in suggestions for this month’s Q&A – I had so many questions that I had to split it up. So, if you don’t see your topic featured here, rest assured that I have it set aside to include in the April edition. Keep sending those questions in! 1) We are doing some spring cleaning at our house and the next area we have to tackle is underneath our bathroom sinks. 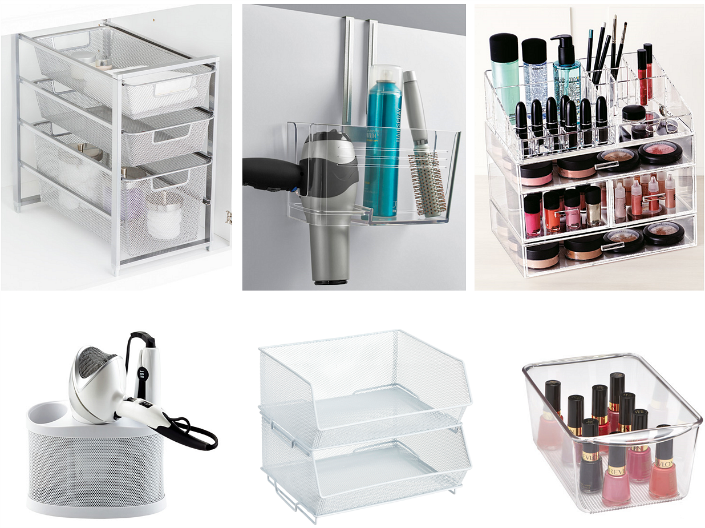 Mine is an absolute nightmare and I need recommendations for storage ideas to corral all my hair & beauty products. I’m a bit of a neat freak so nothing gets me quite as excited as a well organized cabinet. You can find every option under the sun at The Container Store & all of them are fairly affordable – they even have a very similar style to the popular GLAMboxes for makeup storage (for much less!). My friend Alyson also shared a great post (here) about how she revamped her own bathroom storage, including striking before & after photos. Obviously, your needs will vary based on how large the area is under your sink, so I’ve included several different products below that will help you keep everything in its place. 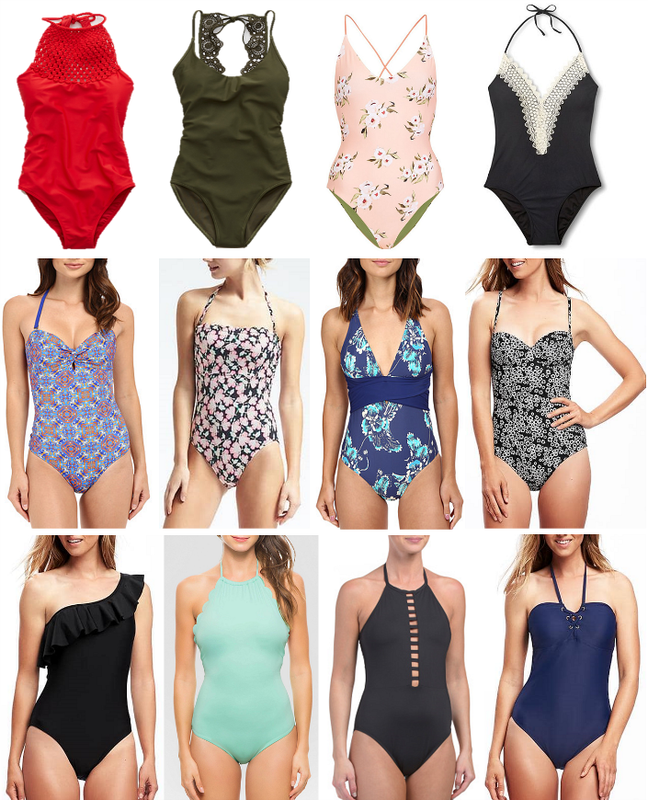 2) We are heading to Hawaii for the first time for spring break & I have all of my outfits planned…but I’m having the hardest time finding a good one-piece swimsuit that isn’t too expensive. Can you help steer me in the right direction? 3) My husband & I recently made the switch to an organic whole-food based diet & we’ve never felt better. It’s made us realize that we want our entire family to eat more healthy…but our son is very resistant to change! 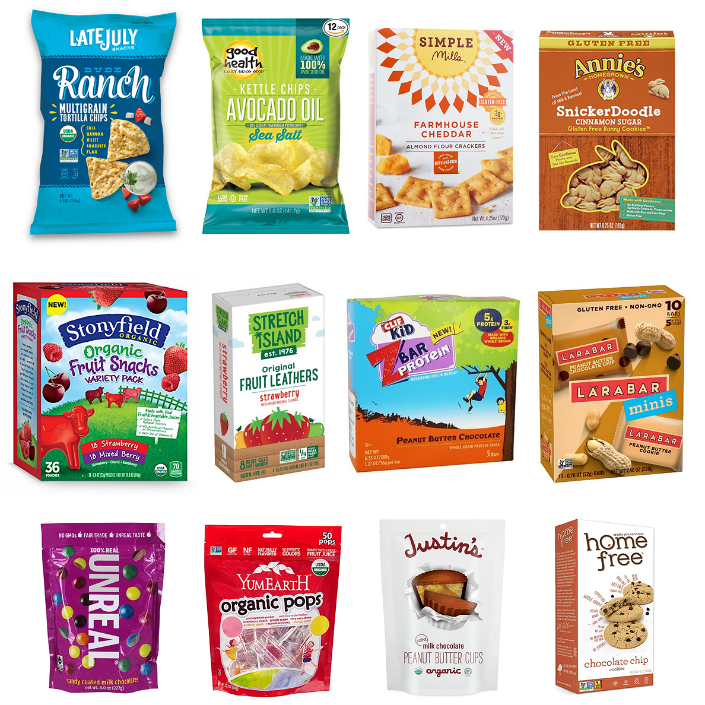 I’d like to find a way to replace some of his old favorites with cleaner options – can you share what kinds of foods you give your kids (specifically snacks & treats)? Congratulations on making healthy lifestyle changes for your family – it’s not easy! When we made the switch 3 years ago, we found that our grocery budget increased quite a bit, but it was a sacrifice we were willing to make to take better care of our bodies. 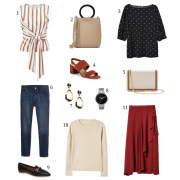 Because we don’t have a Whole Foods in my area, I end up ordering a lot of things on Amazon (signing up for Prime was one of the best decisions we’ve ever made). Obviously, these fall into the “sometime” category and the majority of what your kids eat should be a balanced diet of real, whole foods with lots of fruits & veggies. That being said, these are brands that we have come to love and are things that made the transition a little easier for both my son & daughter. 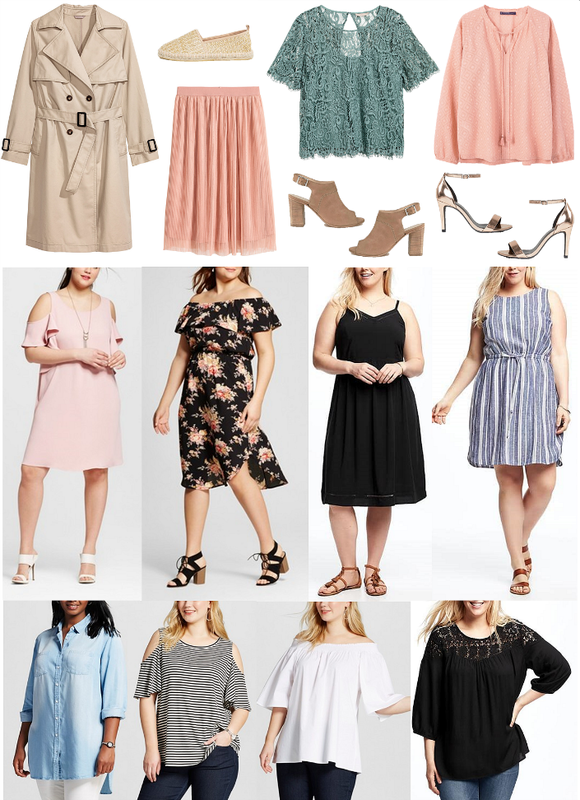 4) I know this isn’t your specific niche, but I would love to see a round-up of some budget-friendly plus-sized pieces for the season.